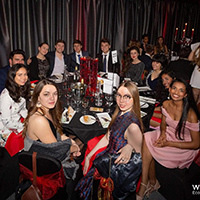 On Jan. 31 Webster Vienna sent 12 students to Coventry, England for the 2019 Warwick Economic Summit, Europe’s largest student-led conference. The summit discussed topics of economics, management, development, and international relations. Students networked with industry leaders and made invaluable connections with peers from around the globe. Webster Vienna, through the Elizabeth Chopin Visiting Professorship, will host Iver Neumann and Marwan M. Kraidy for a lecture and seminar. Neumann has been scheduled for Feb. 19-20. Dates for Kraidy will be announced. 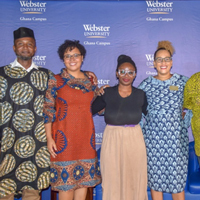 This endowment brings world-renowned professors in the fields of Business, International Relations, Art, Media and Psychology to lecture and share their professional experiences through public forums. With a Euro crisis, Brexit, and international developments shaking the very foundations of European Union integration, is it time to re-invent the European project? 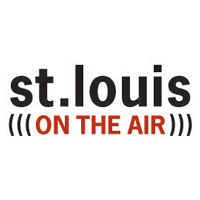 Webster Vienna will host an evening on this topic Thursday, Feb. 21. 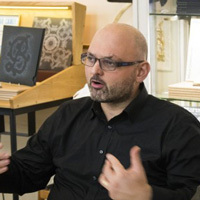 Professor and campus director Johannes Pollak will be joined by fellow panelists Thomas Wieser of BRUEGEL and Georg Svetnik of BKS Bank, with the discussion in German moderated by Eric Frey of Der Standard. 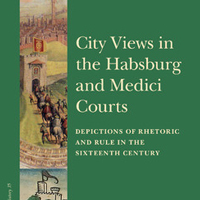 On Nov. 29, Webster Vienna welcomed special guest speaker Christoph Strasser to Palais Wenkheim. 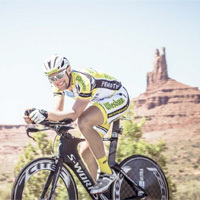 Strasser is the world record holder for the fastest time in one of the most grueling ultra-cycling races in modern history: the Race Across America. While there, he shared his journey and inspirations with the students, staff and faculty, and was available for a book signing and photos afterwards. 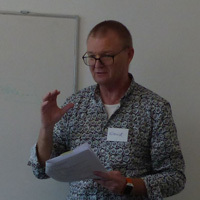 CEO and Associate Professor Svend Hollensen of Hollensen ApS, the University of Southern Denmark, and EURO FH, is an internationally recognized textbook author, business consultant, and researcher. 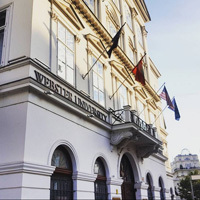 He visited Webster Vienna for five days this November to teach and inspire students through lectures on international marketing and workshops for marketing strategies and influencer marketing. 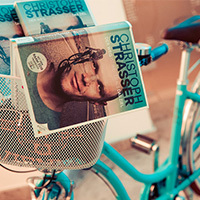 Webster University Vienna presents the second biennial WebTALKS event, featuring ultracycling superstar Christoph Strasser on Nov. 29. Prior to Nov. 13, only Webster students and alumni may register, before being opened up to the public. Those who attend will have the opportunity to purchase Strasser's book and get it signed. Please note this talk will be in English. Space is limited and seating is on a first come-first served basis. 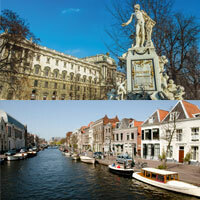 The Office of Study Abroad is hosting a Vienna-Leiden Lunch and Learn on Wednesday, Sept. 12 from 11:30 a.m. to 1 p.m. in the conference room of Emerson Library. This informational session is open to both faculty and staff. 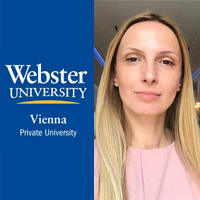 Last month The 1020, a program at Webster Vienna exploring international relations, interviewed faculty member Jozef Bátora for his analysis of the ongoing crisis in Slovakia, where people took to the streets after a journalist investigating corruption was murdered. Protests led to the resignation of the prime minister. 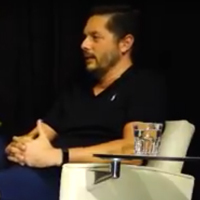 Bátora was previously interviewed on Austrian TV about the news. Listen to the insightful interview on SoundCloud or YouTube.